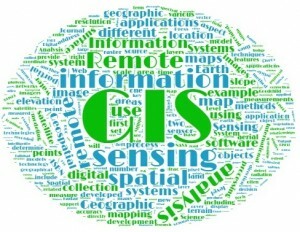 The field of geoinformatics studies and utilises geographical data sets, geographical information systems (GIS), location techniques and remote sensing methods to study the state of the environment and changes in land use. 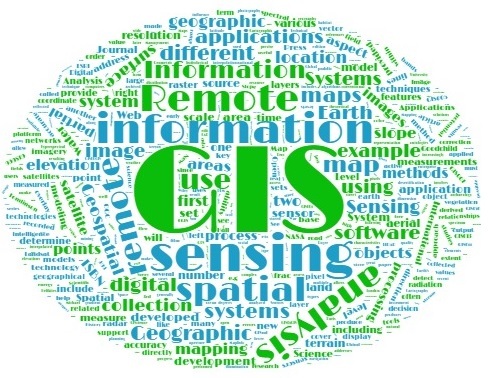 Research of geoinformatics concentrates on the development of analysis and data processing methodologies, or in the applied use of these methods in answering spatial questions. Geoinformatics is relatively new and growing branch of science at the department of Geosciences and geography. Recent research has concentrated on the applied use of remote sensing in glacier monitoring, utilising GI techniques in urban studies, analysing biological diversity based on remote sensing and GIS, as well as methdologial development to study land use and land cover changes in different regions. Regionally, research has concentrated mostly to Europe, East Africa and South America.